This is one of our all-time favorite floor lamps. 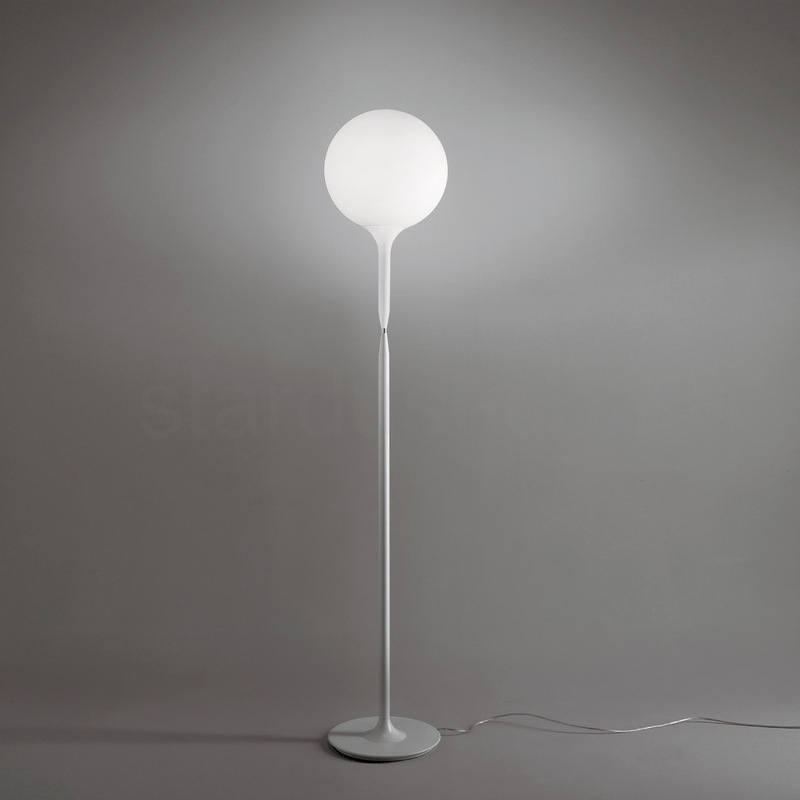 Artemide Castore Floor Lamp by Michele de Lucchi. Available in two sizes. 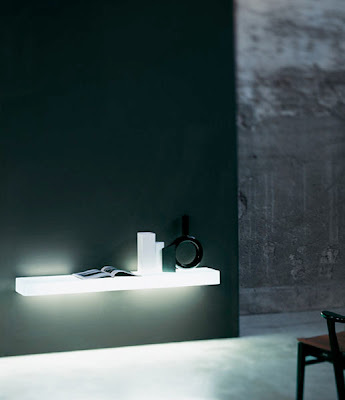 Part of the Artemide modern design classics, the Castore Table Lamp is an icon of Italian lighting design. 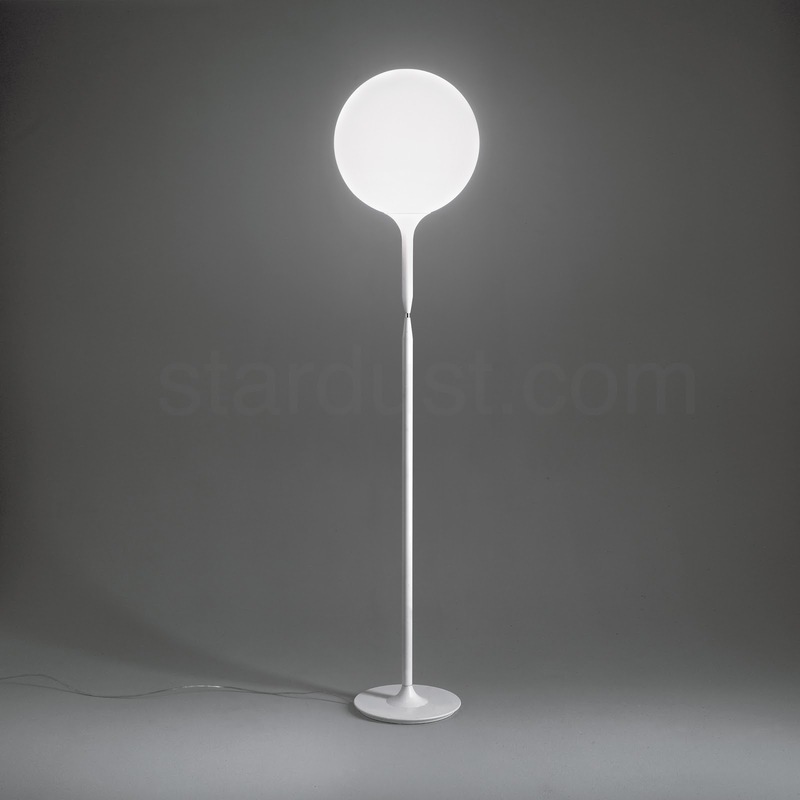 The Artemide Castore floor lamp is an accent light that takes center stage in any home decor. The Castore Floor Lamp, available from Stardust, was designed by the world-renown Italian designer Michele de Lucchi for Artemide in Italy. Michele de Lucchi's Castore Lamp provides a quiet and stylish accent piece in any refined interior. The visual restraint, high functionalism and constructive simplicity attract attention to this wonderful table lamp. Recently profiled in Architectural Digest and Interior Design magazine, this chic and sleek floor lamp design features a hand blown diffuser from acid-etched flashed opaline glass which guarantees perfect light diffusion. The round glass diffuser is perched atop a very elegant stem and base. Adjust the touch dimmer positioned between the upper and lower stem sections for day or night, and enjoy the soft glow that the classic Artemide Castore floor lamp provides. A favorite lamp for the living room, bedroom, office or entryway. Available in an incandescent- or halogen edition. 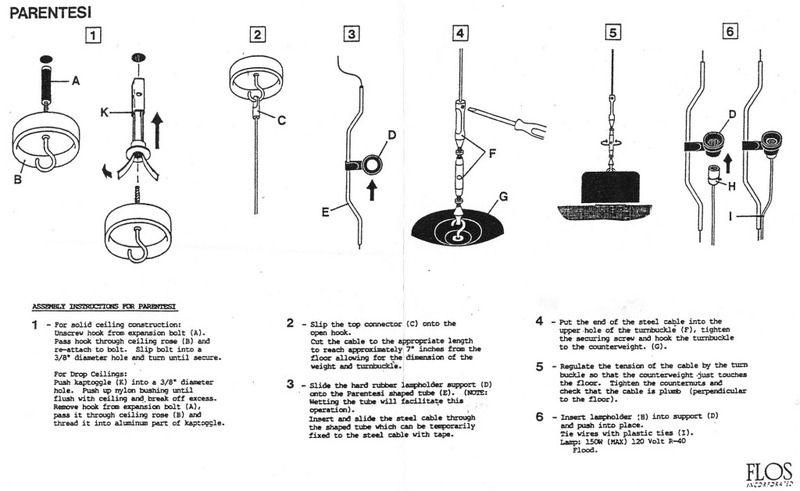 Further variants from the Castore Lamp family include pendants and table lamps as well as ceiling or wall mounted light fixtures. 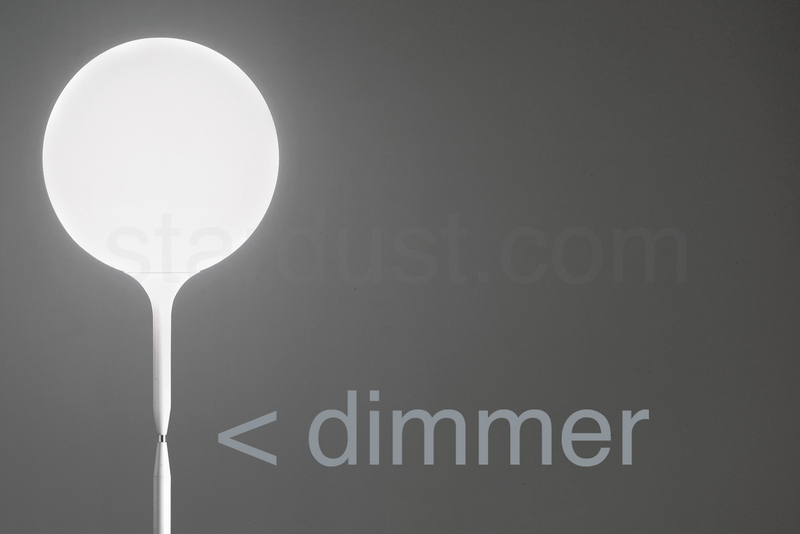 Stardust carries the complete Artemide Castore Lamp collection, designed by Michele de Lucchi. 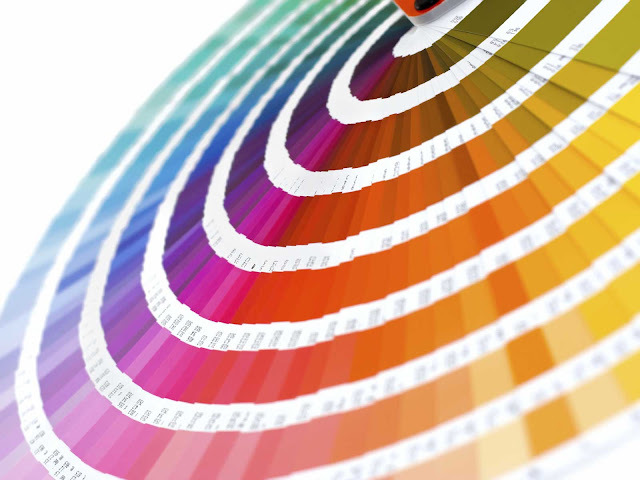 We take pride in offering the best in modern lighting at guaranteed low pricing and free shipping. Floor standing luminaire for diffused incandescent or halogen lighting, available in two sizes. Diffuser in white handblown glass, with external etched finish. Stem upper section in steel tubing, covered by a tapered sleeve in white translucent molded polycarbonate, allowing for partial soft diffusion of light from diffuser. Stem lower section in steel tubing with matte white epoxy powder finish. Base in die-cast metal alloy with matte white epoxy powder finish. Touch dimmer activated by chrome steel ring positioned between upper and lower stem sections.